With over 30 years’ experience, here at HardSoft we pride ourselves on being specialists in the leasing of all things computer. We truly believe that leasing is the best way to keep your business consistently up-to-date on the technology front whilst simultaneously keeping your finances in check. Essentially, leasing with HardSoft means you can spread out your IT costs and reserve capital but still have the latest desk or laptops in your office! HardSoft are an Apple Authorised Reseller and specialise in the leasing of Apple products as a result. Not only is Apple superior in terms of quality, performance and productivity, the products also surpass all other brands on the style front, helping your office to look polished and professional as opposed to cluttered and ugly. We know what you’re thinking! Apple products are still going to come with a pretty hefty monthly price tag, right? Wrong! To give a few examples, with HardSoft you can lease a 21.5” iMac from as little as £7.47 per week and a 27” from as little as £12.55 per week. Even better, the more you order, the cheaper it gets! 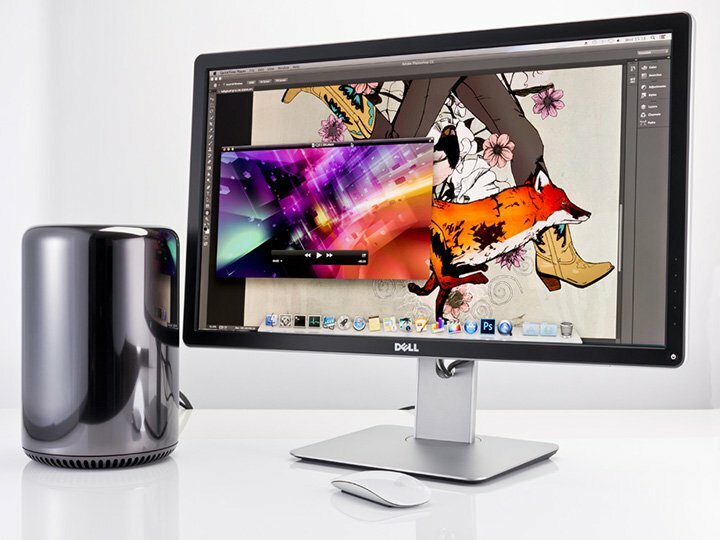 We also offer various hardware and software extras so your Mac can be built to suit you, all at the click of a button. The brand new MacBook Pro with Retina Display is also worth talking about. Recently updated, Apple have increased the specification of each model whilst bringing the price tag down slightly. This means that leasing them with HardSoft is also cheaper! A 13” MacBook Pro with Retina Display, 8GB RAM, 256GB flash and a now faster processor, can be leased from as little as £9.68 per week. 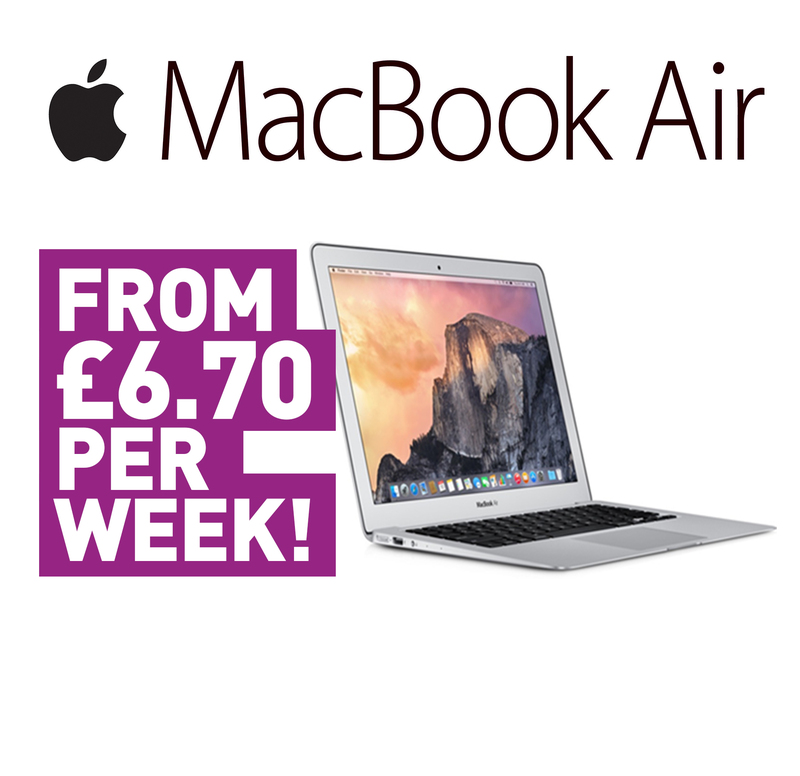 The 15” MacBook Pro with retina Display with 16GB RAM, 256GB flash and a 2.2GHz quad core i7 processor is yours for just £13.07 per week. Also going down in price and the more you order. All models are also available with various hardware and software extras available. For example, upgrade to 16GB RAM in the 13” model for just an extra £1.40 per week. The 1TB Flash Storage option in the 15” is available for an extra £3.60 per week. External displays are also proving popular with the MacBook Pro range, giving you the opportunity to run a dual monitor setup. There are a great range of external displays available right now and can be leased for as cheap as £2 per week! The Samsung S27D590C is an LED Full HD 27” Curved Display and is an extremely popular option at just £2.20 per week on lease. At the higher end of the scale you have the Dell P2715Q which is a 27” Ultra HD 4K display with a resolution of 3840 x 2160. The Dell model is available at £4.75 per week. Finally, at the top end of the market you have the Dell UP2715K which is an exhilarating 27” Ultra HD 5K monitor with an astonishing resolution of 5120 x 2880. However, the greatness of this display will set you back £13.90 per week on lease. If you would like any more information on Flexi-Leasing Apple Macs with HardSoft then please visit our website at www.hardsoft.co.uk or pop us an email at sales@hardsoft.co.uk. If you would prefer to chat to one of the team then feel free to call our Sales department on 020 7111 1643 – we will be happy to help!